The world is loud, and it seems to get louder every day. We need to unplug sometimes and get away from that noise, so that we can hear what else is there. The song in our hearts. The music of the natural world. The cry of a soul struggling to break free. 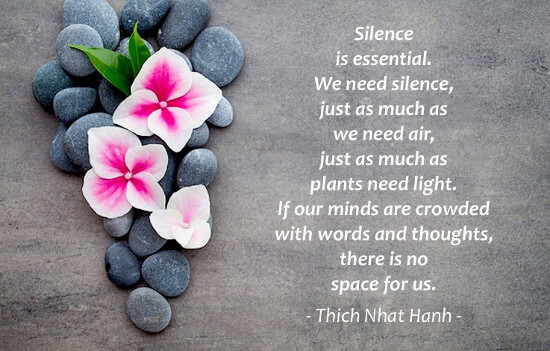 When you can, take the time to get away from the cacophony, and recharge in the silence. Use this to help you grow.